Celebrate 4th of July with CJC on this escorted, group trip to Caesars Palace LV. 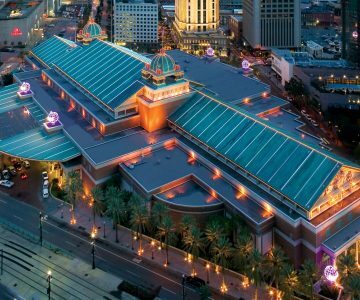 Spend 4 exciting nights at this iconic Las Vegas hotel and one of Las Vegas’ largest & best known landmarks. 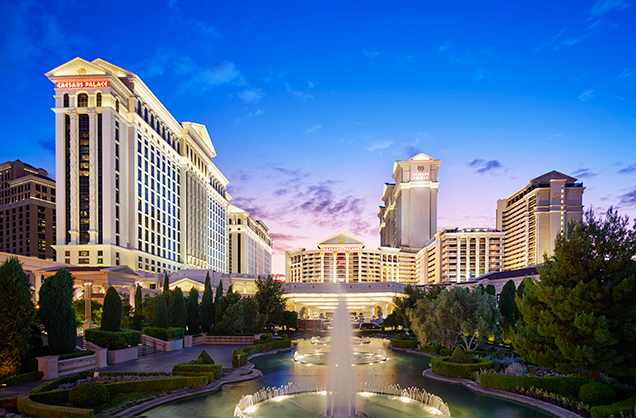 Caesars Palace offers an empire of gaming, spectacular rooms, restaurants, famous QUA spa, night life, pools and the experience and excitement of no other.